When you are getting visible it is important to show up. But there is so much more to that. You need to make sure that you are also enforcing your brand. Everything you do in your business needs to relate to your brand. 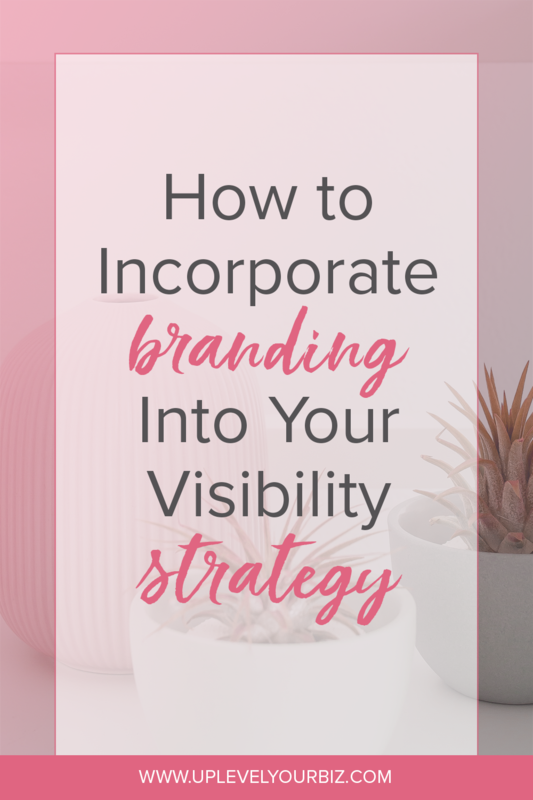 So today we are going to go over 3 ways to incorporate your branding into your visibility strategy. It isn’t as hard as you think! This is ABSOLUTELY key. 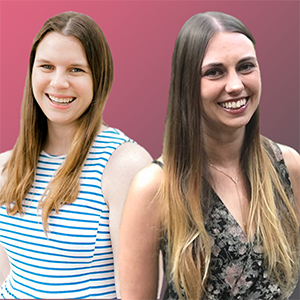 By knowing your target audience, even by creating a user persona, you can really pin point the language to use, what their struggles are and where they hang out. Your visibility strategy is useless if you are showing up in places your target audience isn’t. It is useless if you aren’t talking to people who don’t need what you have to offer. So stop wasting your time and start making sure that when you do show up, it is in the right places and in front of the right people! Weave your brand message(s) into EVERYTHING you do. As a business, you should have 3-5 key messages that you are always speaking about. This helps you from chasing shiny object syndrome and going off in a totally unrelated direction. By keeping your message consistent and constantly sharing them, you start to become known for that. Every piece of content should be supporting one of your key messages. If it doesn’t pass this one test, then it is better left off of your business page. Think about it. If you want help with your money mindset, you are going to go to the person who shows up and consistently talks about it. You aren’t going to go to that one strategist that jumped on the bandwagon and mentioned it once or twice. Stick to your brand colors, fonts and visual aesthetics. We see visuals before we even read the text or hear the audio. That is why it is so important to stick to your visual branding at all times. When you reinforce these in everything you do, people start to notice. They will be able to tell your Pinterest image before they even see the logo or URL. You will start to get recognized. So tell us, do you currently incorporate your branding into your visibility strategy?